Improve customer and staff productivity with a tap. Of all of the luxuries sacrificed in a hospital environment, time ranks at the top. 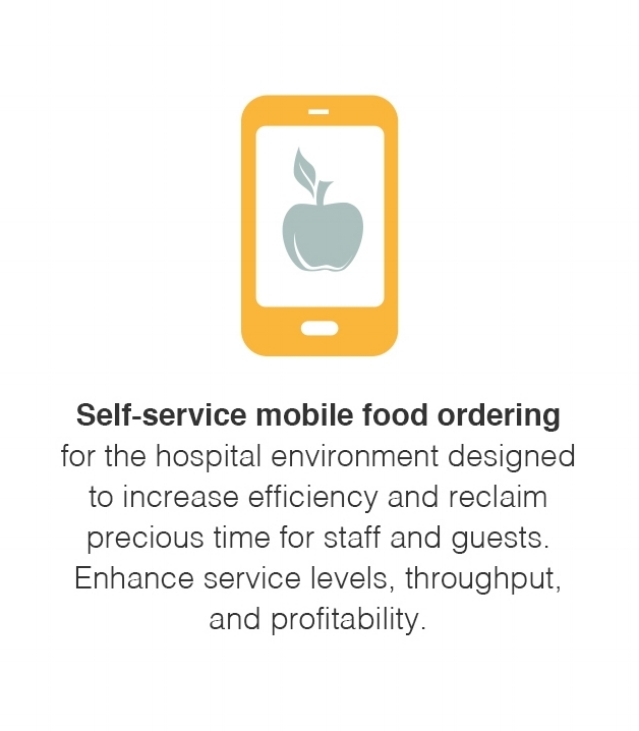 For staff, patrons, and patients, time spent waiting in line often means the difference between a re-energizing lunch and an empty stomach. Tapingo is a PCI-Certified, level 1, cloud-based commerce platform that allows for secure transaction processing anywhere within your healthcare community. Providing 24/7 support, marketing resources, and dynamic management tools, overseeing mobile commerce is easy with our award-winning products. We’ll be in touch soon! !